There are many UK programmes downloaded to watch and iTunes keep a chart of the most watched programmes downloaded by their users. The top five as of September 2016 are described below. This is a reality television series which is made by MTV. It features four single men and four single women who have a beach holiday while they are looking for love. To shake things up their ex’s are there who either ant to get revenge on them or who want to try and get back together with them. Many of the stars of the series have also featured in other reality television shows or have returned in other series of the programme as an ex. Andrew Maxwell, the Irish comedian narrates the show. This is an American reality television series that focusses on the Kardashian family. It started back in 2007 and consequently is one of the longest running US reality television series. 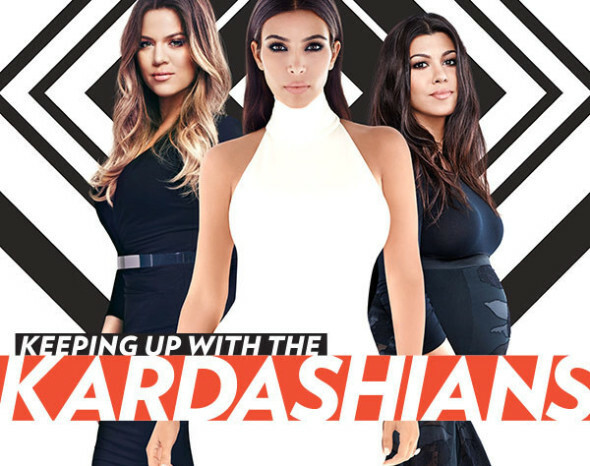 The programme films the lives of Kim, Kourtney and Khloe Kardashian who are sisters as well as their half-sisters Kendall and Kylie Jenner as well as their parents Kris and Caitlyn Jenner. Partners and some other family members have also featured in the show as well. There have been a selection of spin off programmes as well. This is an American teenage drama mystery programme. It is based on a book by Sara Shepard and was first shown on ABC Family in 2010. The story is based around a group of four girls who were friends until their group leader was killed and their relationships break down. 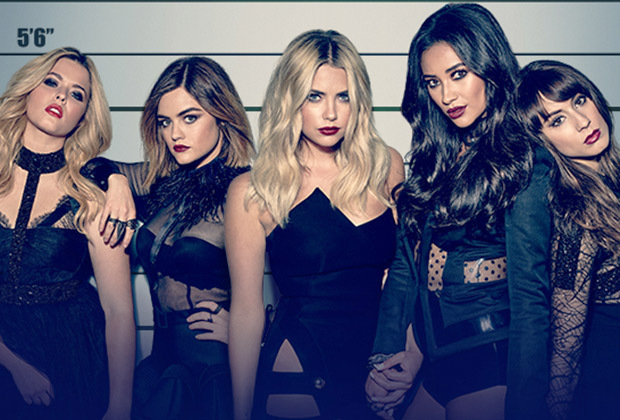 However, in a later series all girls start being threatened and so come together to try to find out who it is, firstly thinking it is Alison herself but once her body is found realise that it is someone else. The success of the programme has led to more books being written to follow the original eight in the series. 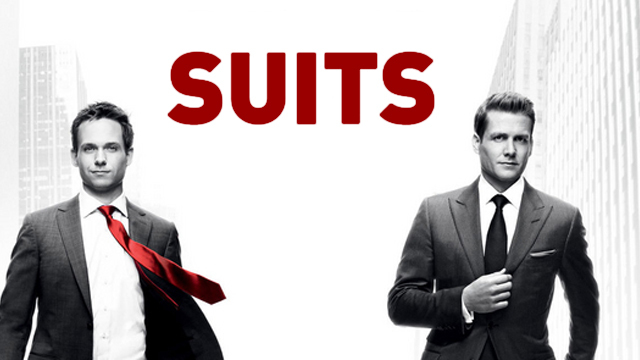 This is a legal drama series which is American and was first shown in 2011. It is set in a law firm and focusses on the character Mike Ross who was a college dropout but manages to help out in the company and hide the fact that he is not qualified. It has been nominated for many awards and will have a seventh season premiere in 2017. This is a UK television series made by ITV. 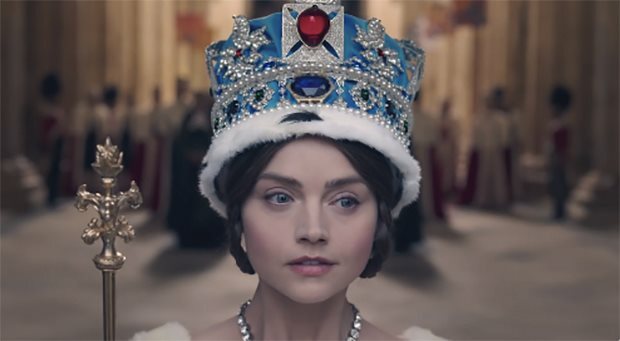 It follows the early life of Queen Victoria from when she first came to the throne at 18 until she marries Prince Albert. With a star cast it is likely that this series will become a popular one but to date only one episode has been shown.